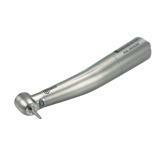 Brasseler USA® is a recognized leader in dental handpieces, offering a broad assortment including clinical electric, high-speed air, low-speed air, ultrasonic, hygiene, endodontic, laboratory and surgical products. Brasseler Dental Handpieces and Small Equipment. Power. Precision. Performance. 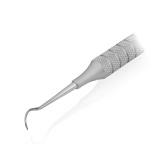 Brasseler USA® is a recognized leader in dental handpieces and small equipment, offering a broad assortment including clinical electric, high speed air, low speed air, ultrasonic, hygiene, endodontic, laboratory and surgical products.